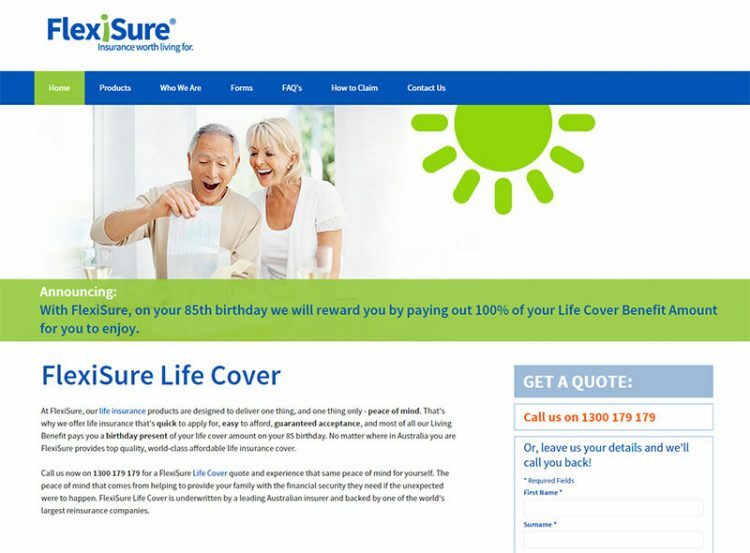 Flexisure, an Australian Financial services company approached us to design and build them a CMS website that they could manage. WordPress was a natural choice and we set to work. Michelle did the design and I built the CMS, HTML5, CSS and front end functionality.